This kit allows drivers to act quickly when responding to a spill. 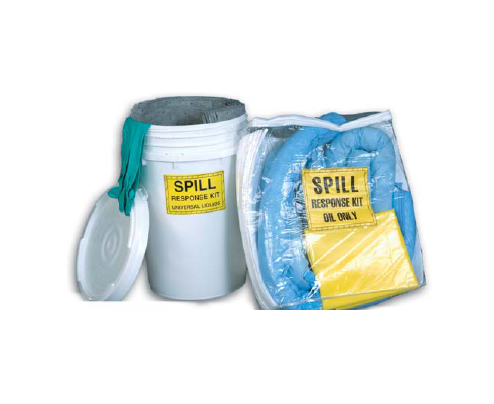 The compact design of our trucker spill kit allows for easy storage behind the seat or in a storage compartment. Bulk discounts are available for the purchase of multiple kits. Kits can be purchased in pallet quantities (80 - 100 kits per pallet) for a discounted per-kit rate. Please ask about our special "fleet pricing."